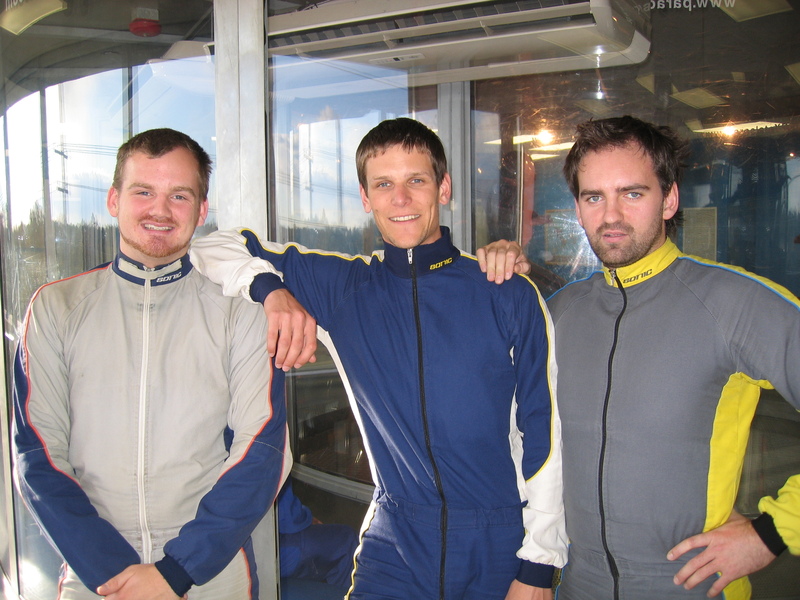 We are one of two teams in the Norwegian National Freeflying group. 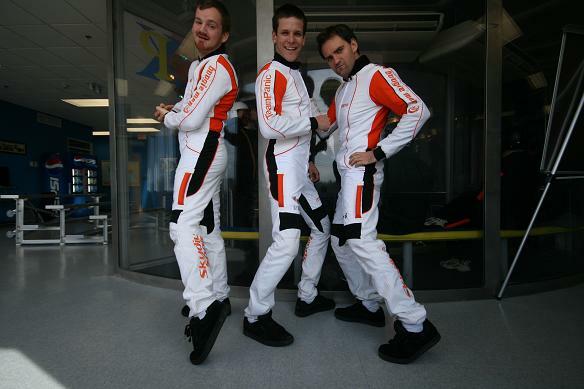 As a Norwegian National skydiving team, we are here to promote the great and really fun sport of Freeflying, and to pass this knowledge on to you! Stay tuned on whats next..